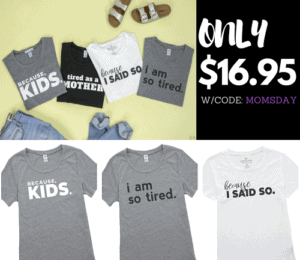 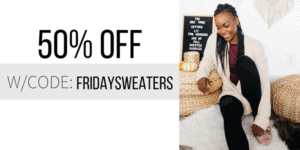 30% OFF Kindness Tees With Coupon Code + Free Shipping! 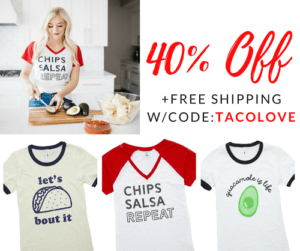 40% OFF Taco Tees With Coupon Code + Free Shipping! 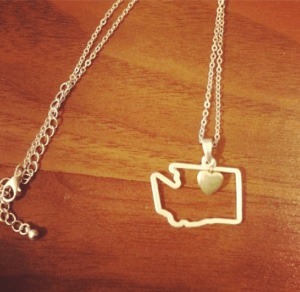 Custom State Pendant Necklace – $11.95 + FREE Ship! 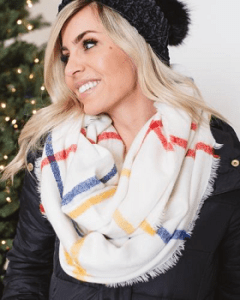 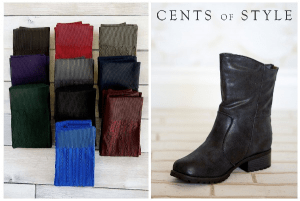 Boot And Legging Combo $29.95 Shipped!